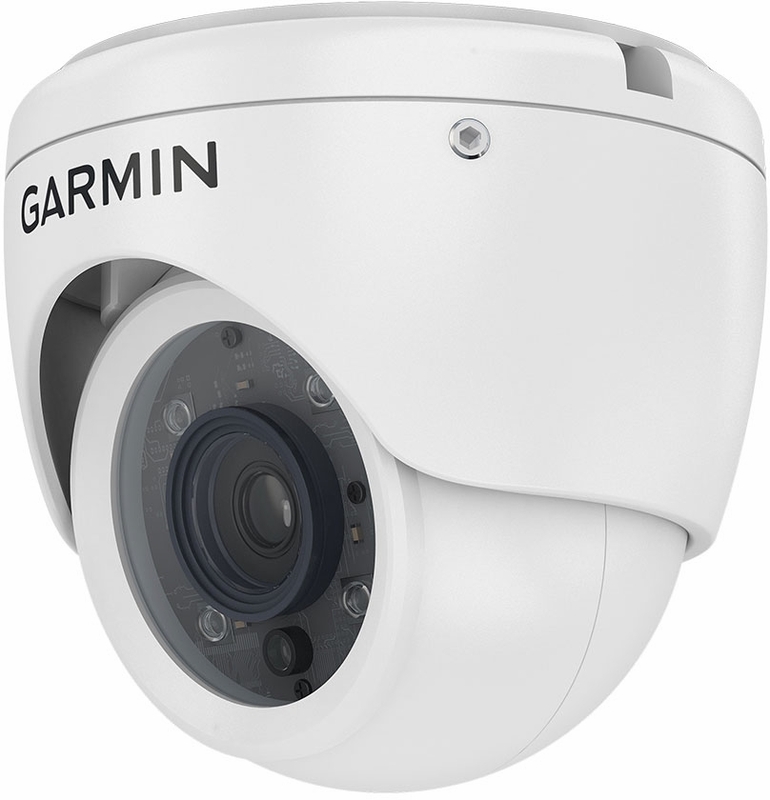 The GC 200 marine IP camera provides added security and awareness on your vessel. 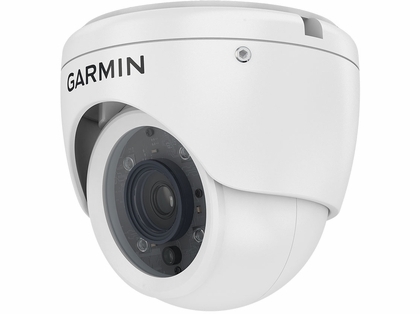 Use multiple cameras to monitor areas above and below deck in clear, real-time HD video. Stream video from up to 4 cameras at a time on a single chartplotter, or share video across multiple compatible chartplotters on the Garmin Marine Network. Use the reverse-image setting on compatible chartplotters to help back out of tight locations such as crowded marinas.